11 Mont' Kiara (MK11) comprises 338 units of luxury condominium comes with unit size ranging from 2,068 and 7,688 sq.ft. The three towers of 43-storey building standing on 6.7 acres land, complete with luxury amenities and ample parking. 11 Mont' Kiara is strategic located and are within the neighbourhood of high-end residential areas and townships. 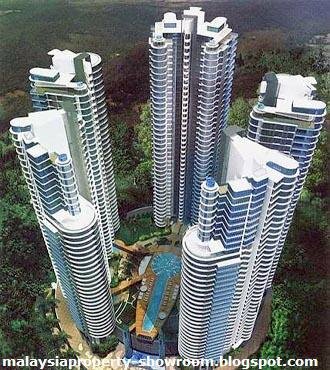 It is easily accessible via NKVE and only a short drive to Sri Hartamas, Bukit Kiara and Damansara Heights. There three international school are located nearby. Built-up Area : 2,068 - 7,688 sq.ft.